Since she first summited Mont Blanc as a teen, Liv Sansoz knew she would make her life in the mountains. She was twice crowned World Champion in sport climbing, and eventually expanded her professional horizons to mixed climbing, ski mountaineering, and base jumping. 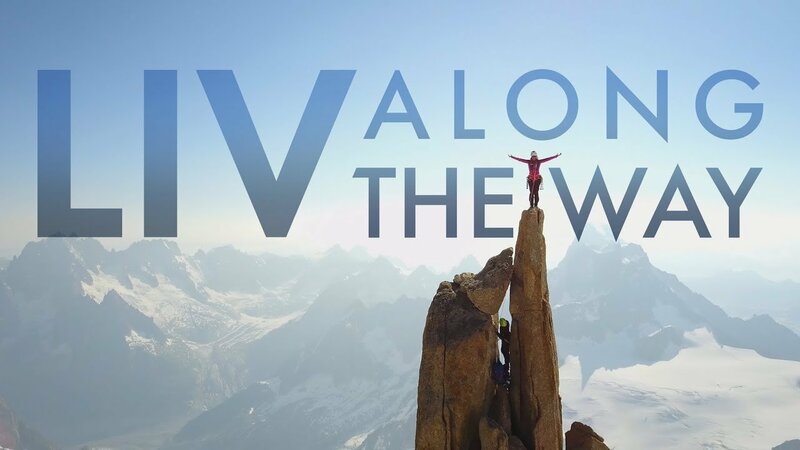 In 2017, at 40 years old, Liv set out from her base in Chamonix, France to attempt to climb all 82 4000m peaks in the European Alps in a single year. As she’s learned several times throughout her life, things don’t always go as planned. Arc'teryx Acrux AR: Technical Alpine Footwear.